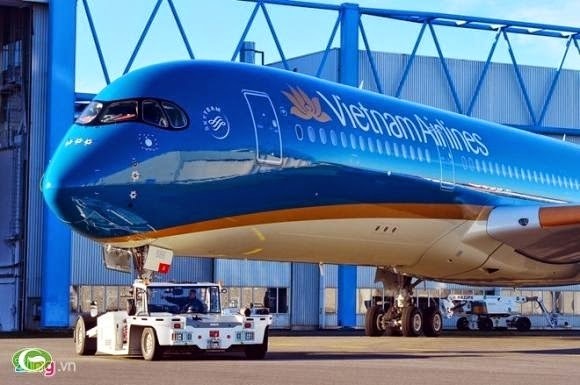 Lets hope that Airbus have a makeover of their paintwork on the A350 and do something really striking for the Paris Airshow. As with the ladies you need fantastic paintwork to overcome shortcomings in the basic object. 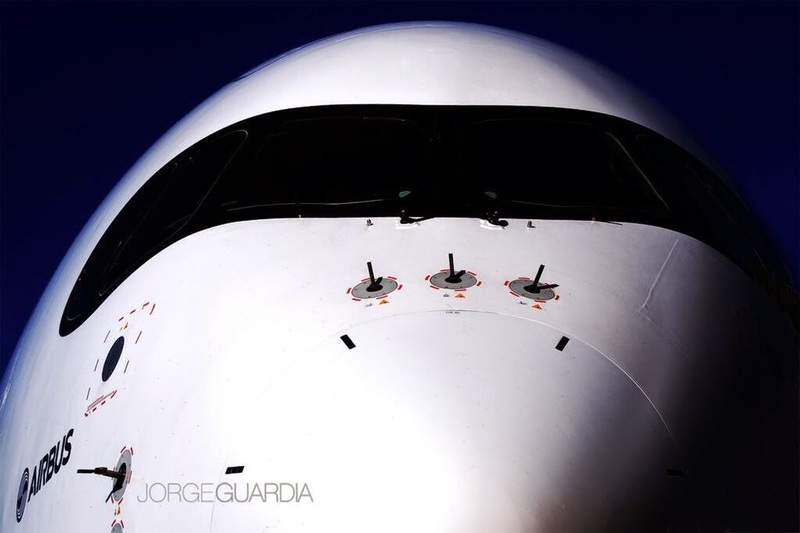 The shortcomings are not the in the aircraft but in Airbus's own ability to deliver. I mean 2 in three months?? 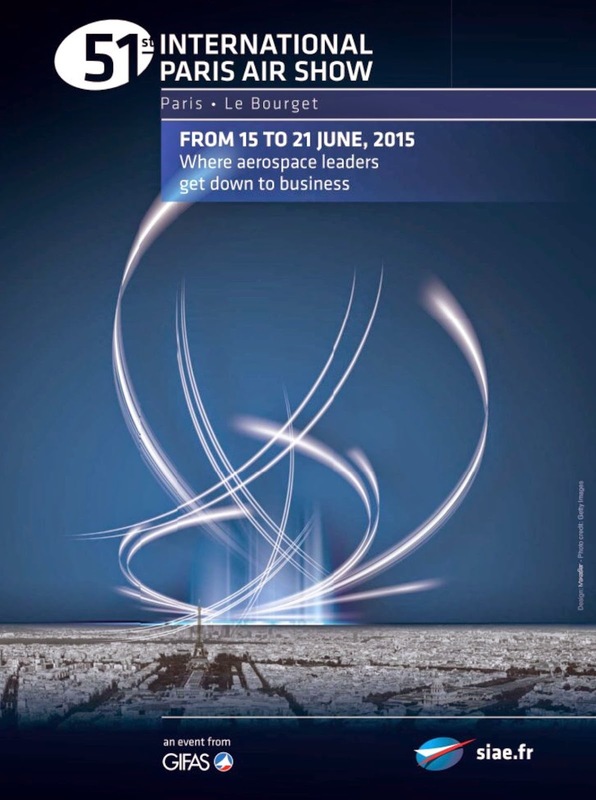 Whats the point of Paris Air Show if they cant even keep up in the first production year? Shades of the A380 shambles. Finally news that Airbus has 17 A350's in final assembly,good news, in that it shows confidence in the aircraft,which can only be good for sales.